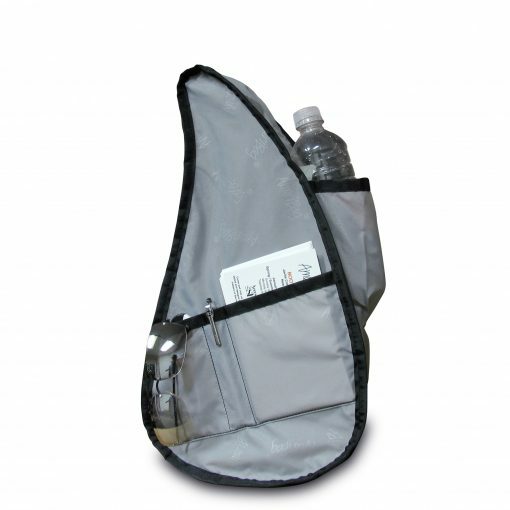 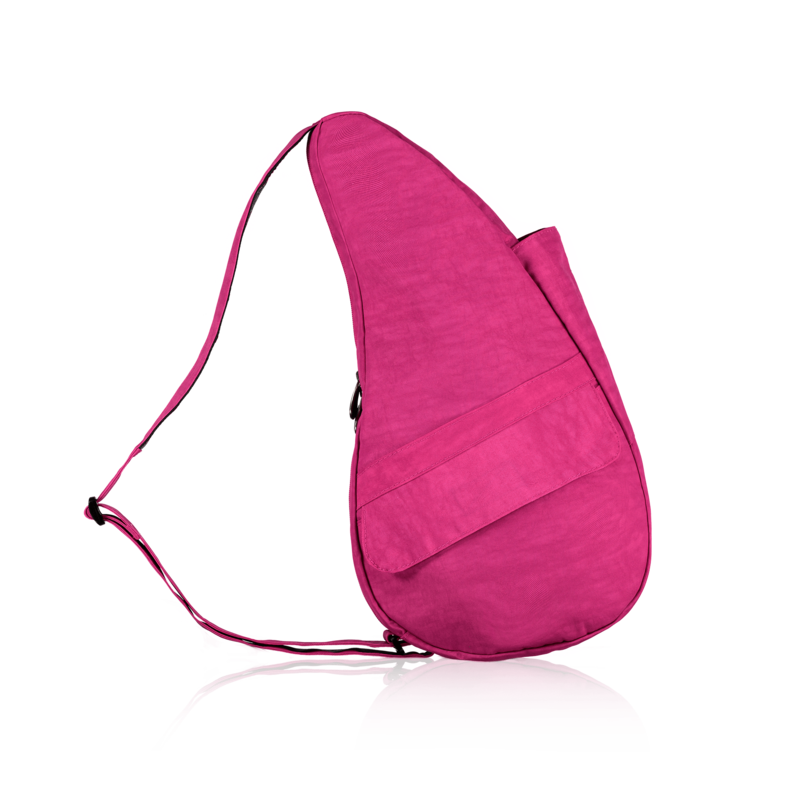 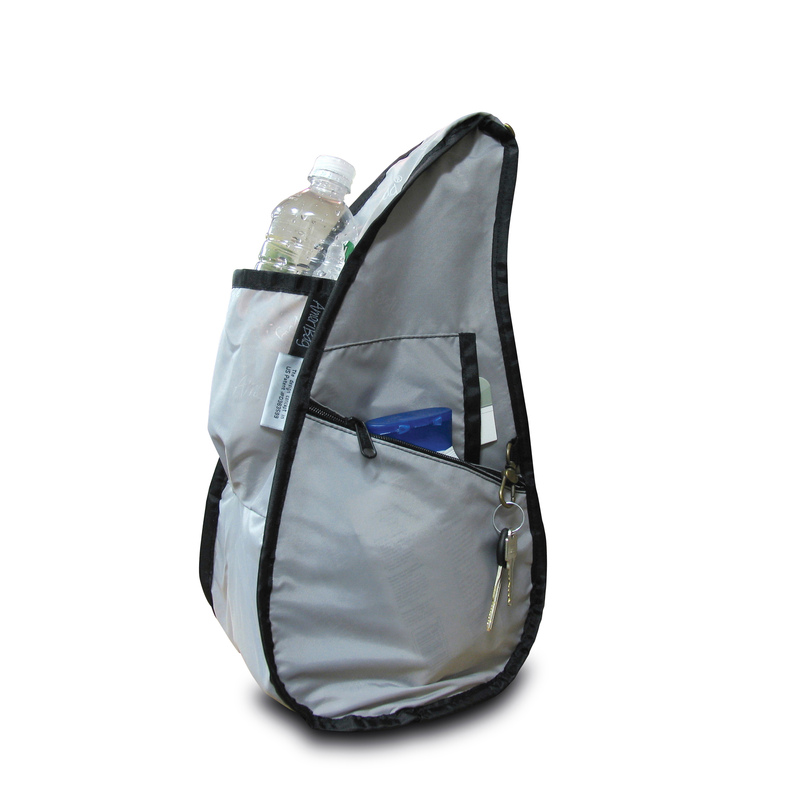 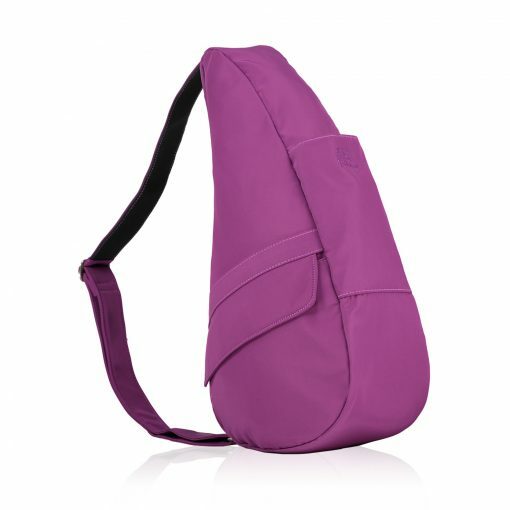 The Healthy Back Bag Textured Nylon Bag in small is suitable for both men and women. 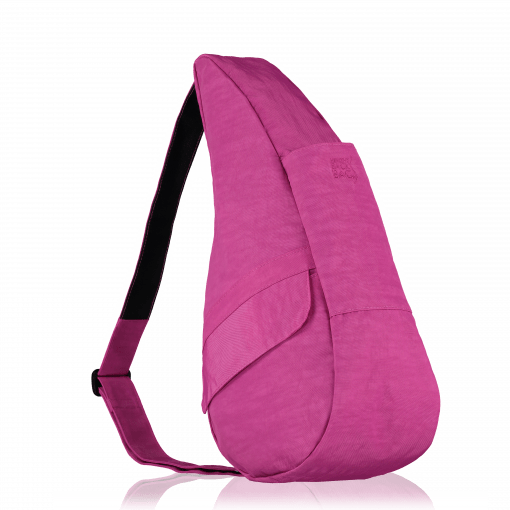 This bestselling range is water resistant, hardwearing, machine washable and very lightweight. 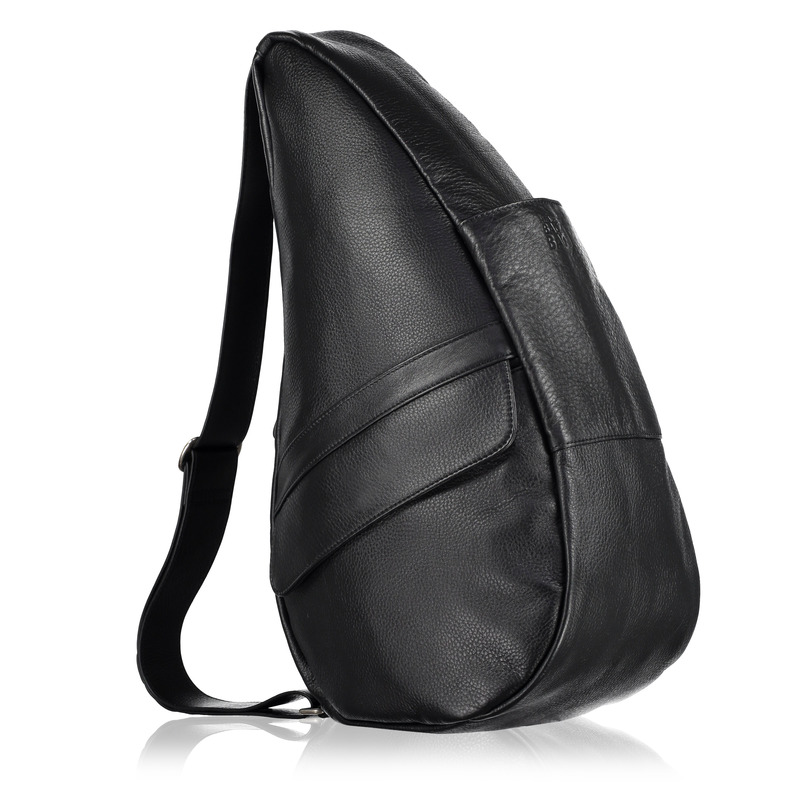 Textured Nylon Healthy Back Bag small is suitable for men and women. The Healthy Back Bag is an everyday bag. 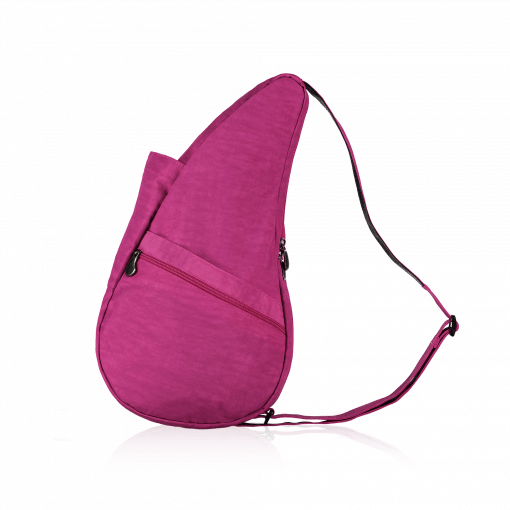 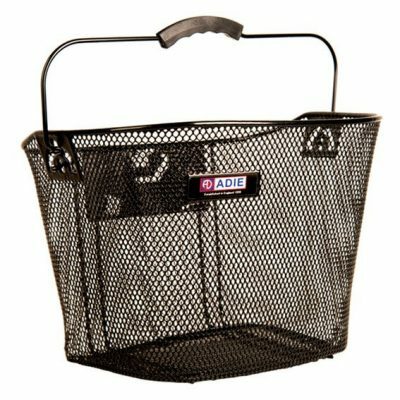 The textured nylon bags are packed full of practical features as well as being stylish. 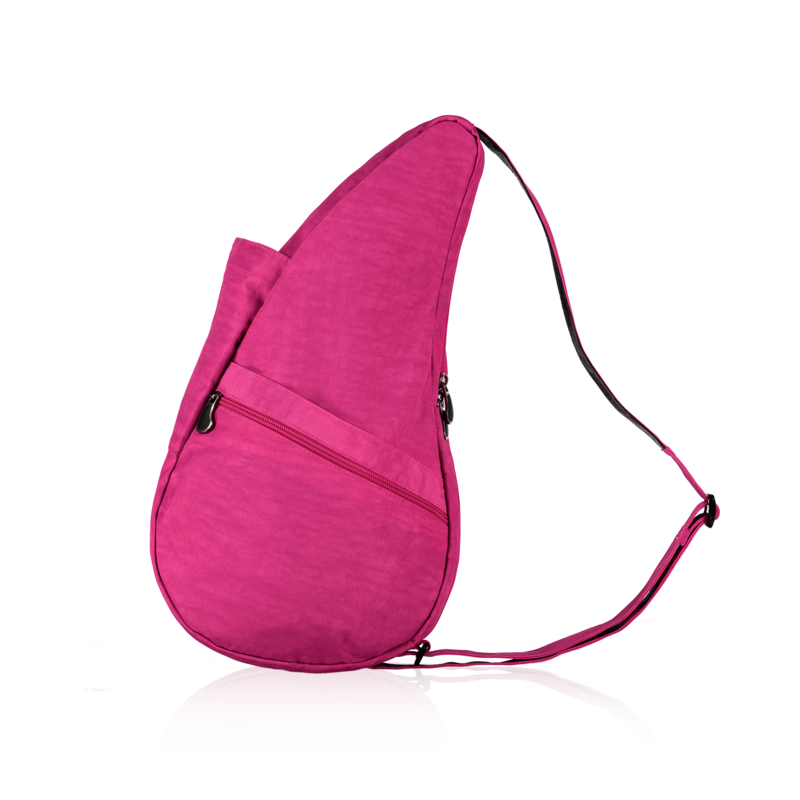 Whether you’re on holiday, walking the dog or just popping to the shop, this bag will take you everywhere with confidence and style. 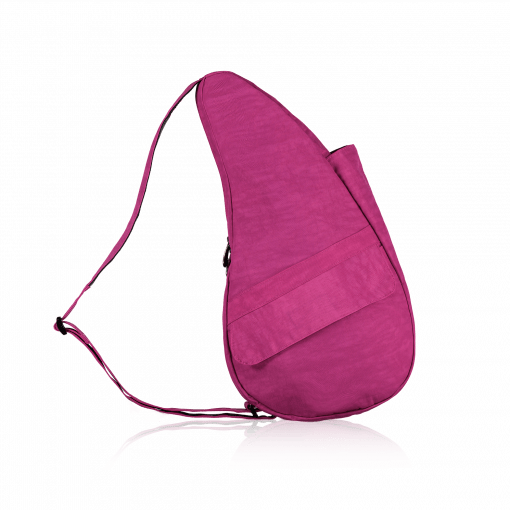 Why not treat yourself to a Baglett to clip inside.